Hoping that our unseasonably seasonal weather has passed by then, an easy ride around UBC ending with a roll down West 8th Avenue ending at my home in Kitsilano for some warming treats, mostly of the baked variety. If you do not appreciate the gluten, I will have some grain-based products that have been purified by a well-known distillation process (that may leave you among the baked varieties). 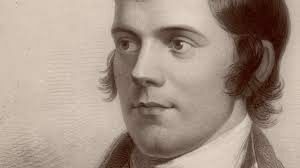 As we will then be in the week prior to the celebration of the 258th anniversary of the birth of Robbie Burns (25 January 1759), we may all lift a glass in remorse that poor Robbie died just 21 years before the invention of the bicycle. If you cannot join the ride, but do not want to miss the bacchanalia, let me know and I will provide you with my address by email. As everyone knows, if you find yourself unable to ride home, you run the risk of suffering Colin’s fate of leaving a bicycle in my “shed of iniquity”. I will cancel the ride if road conditions do not allow a safe or comfortable ride and amend this post to so indicate by 8am on the ride date (and I will send a message on WhatsApp). Ride: Approximately 25kn; details of the route to be determined based on road conditions and I will post an update prior to the ride. Meet: 11am at Arbutus Coffee (2200 Arbutus St. at West 6th Avenue). 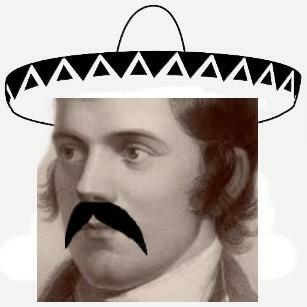 Leader: Naiden (and Will), please let me know if you are coming so I can stock adequate provisions. RAIN, and more in the forecast…(I really should have thought up a clever reference to the winter Olympics but, sadly, did not.) Hoping we have seen the last of snow and will enjoy more of the beautiful clear skies we had last Monday for this ride out the Central Valley Greenway to fill up with Korean food at Insadong on North Road in Coquitlam (just barely). It will be a flat and easy ride at moderate pace (18-20km/h), and no one will be left behind. Likely, we will take the same route back, but the will of the group will be considered for alternative routes. Did I mention we were not going to be working too hard…it’s a leisure ride. Ride Leader: Will (hopefully with Tom and Naiden) – RSVP to make sure we have enough space reserved for lunch. The recently-completed Evergreen Skytrain line opens up new terrain to the east for leisure riders. this ride will be an easy ride to explore the shores of the Coquitlam, Pitt and Fraser rivers, that are now easily accessible with transit. Most of the route will be on hard-pack gravel of paths and dykes, but passable with a broad range of equipment. 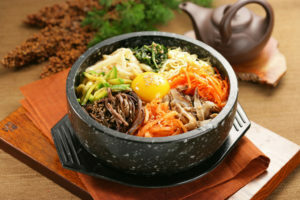 We will have lunch in Port Coquitlam at a location to be disclosed (suggestions welcome). Ride will be cancelled if beset by monsoons or other unpleasant weather, and a notice will be posted by 8am on the day of the ride (and message on WhatsApp to VBC Group). Distance: approx. 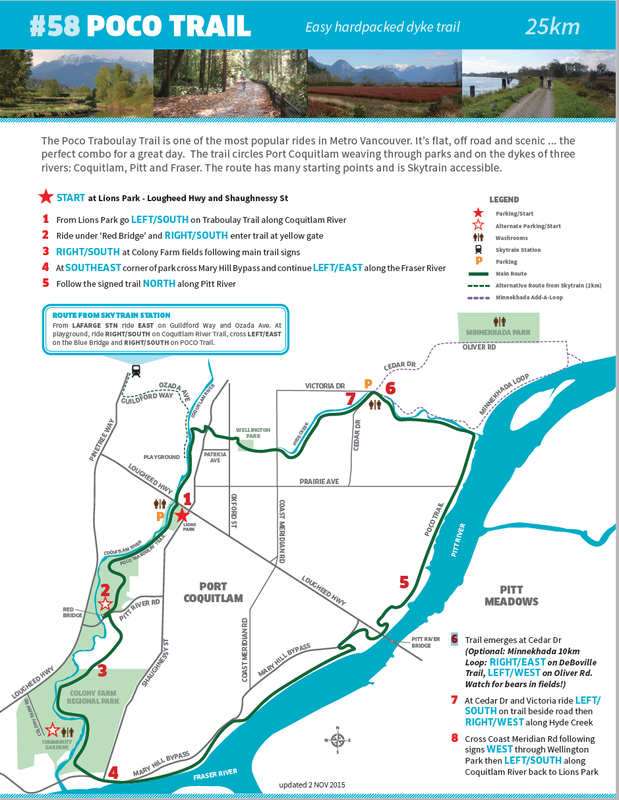 25km of flat riding (route to be posted – but it will be something like), with an option to ride back toward Vancouver along the Central Valley Greenway for those craving some extra exersion. Meet: Lafarge Lake-Douglas Station at 10:30am. Leader: Naiden (and Will), if you let me know you are planning to come, I will make sure there is space for you at lunch. 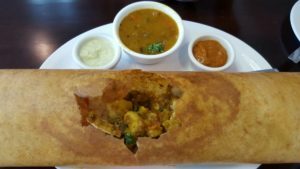 Easy ride out to Queensborough Bridge along south shore of the Fraser River’s north arm, then back on the northern shore to South Indian eats for lunch a t Dosa Corner located at (8248 Fraser Street). 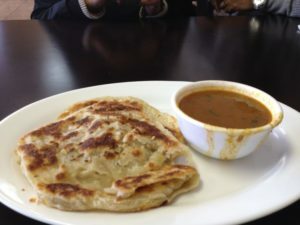 No one will be left behind in our journey to great dosas and roti cannei. Mild and vegetarian options are available. Meet: 10:00am at north end of the skytrain bridge (Kent Ave at Ash St). Route: From skytrain bridge, follow this route to Fraser St (approximately 30km). Keep in mind, lunch will be at the 30km mark. Leader: Please RSVP to Teresa. In case of inclement weather, check website by 8am and WhatsApp for possible cancellation. This ride is a hill-climber’s favourite and great workout. 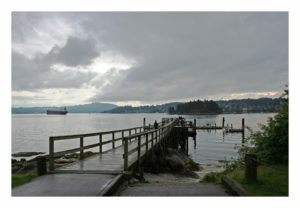 The proposed ride is Belcarra Park via Central Valley, back on Barnet, but subject to change. Meet: 830am at Arbutus Coffee (Arbutus Street at W. 6th Avenue) and at 900am at JJ Bean (Commercial Drive at E. 6th Ave). This ride is dependent on decent weather, so check this post (and WhatsApp) on the ride morning by 8am for notification if cancelled. Sure there will be a few hills, but none of them compare with the climb over the Coquitlam hill or the Belcarra killers. Meet: Either 8:30am at Arbutus Coffee (W. 6th Avenue at Arbutus Street) or 9am at JJ Beans (E. 6th Avenue at Commercial Drive). No need to RSVP, but we will leave at 5 minutes after the time noted above. Use WhatsApp if you are delayed en route and would like us to wait for you. Another Saturday ride to take it easy and enjoy spring in Vancouver. This ride will be around Stanley Park and end at Naiden’s favourite restaurant: Mr. Greek on Granville Street near Davie, but since they do not have enough seating (and admittedly their decor does not equal their wraps, which are excellent). 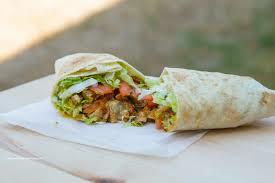 They also have falafels for vegetarians and other options for those who crave roast lamb etc. Start: 10am, Arbutus Coffee (Arbutus Street at W. 6th Avenue) or 10:20am at Terra Breads in Olympic Village (Manitoba Street at Athletes Way). We will be rolling (at a leisurely pace) within 5 minutes after the time specified, so be timely or bring your pursuit bike. 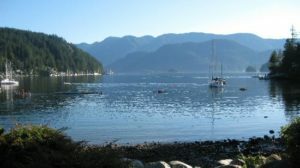 Route: here (with an option to avoid Prospect Point by riding along the seawall for those who prefer that – we will re-gather at the Fire Truck at Second Beach in Stanley Park). Leader: Naiden (with Will). Feel free to let Will know that you are coming and which starting point you will be joining by email here. What makes it special…well there will actually be pie, but wait there’s more…much, much more! This event has been almost 200 years in the making – come ride around the edges of our fine city to celebrate the coming second centenary of the invention of the proto-bicycle; the patent for the Draisine was filed by German Baron Karl Christian Ludvig Drais von Sauerbronn on 2 June 1817. The Draisine was called the Laufmashine by Karl, who had a knack for monikers, but was also known as the “running machine”, the “hobby horse” and eventually the “Dandy Horse”, but don’t worry you will be able to bring a bike with pedals to this ride (and don’t forget your helmet, patch kit, water bottle, snack, chain breaker, etc, etc.). I am thinking that we will meet at our usual pie ride gathering spot (at the flag poles at the plaza at Canada Place) at the usual time (5:30pm) and ride part of our usual ride, but stop in Kitsilano at my home for some pie and a short part of a Buster Keaton silent movie in which old stoneface actually rides a Draisine (yeah, I know, but the pie is free!). 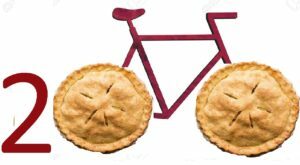 There will be a second piece of pie for anyone who rides a bike older than the safety bicycle I will be riding – and an entire pie for anyone who rides the whole route on a Draisine, an Ordinary bicycle or even a boneshaker. Please email Will if you are able to come so I can make sure there is enough pie. If you are not sure where I live, you can be sure you do not miss a turn or I can provide that information by email.